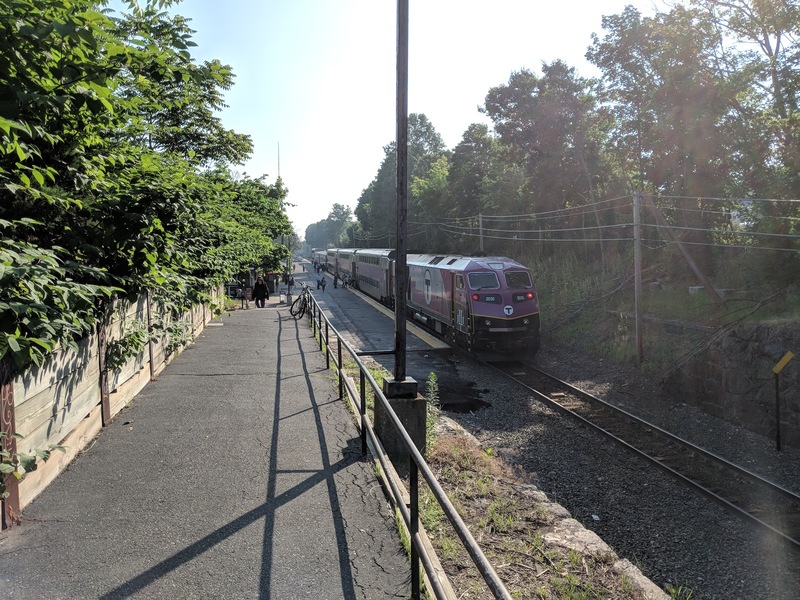 On Monday, April 15, the Commuter Rail is offering a special $15 Marathon Pass valid for all-day, unlimited travel on all Commuter Rail lines through all zones. This special $15 Marathon Pass is available for purchase through April 15 on the mTicket app and Thursday, April 11, through April 15 from ticket offices at North, South, and Back Bay Stations. The $15 Marathon Pass is also available onboard trains via cash or credit card on April 15 only.